We are responsible for those whom we tamed. And, of course, pets need a lot of love and attention. These nice cats and dogs are not exceptions. Help your favorite Lego characters to manage a pet salon and to bring to order as many pets as possible every day in this flash game online. Have fun! Are you ready to help your friends from Lego world to keep their own pet salon? Pets need a lot of attention and love because we are always responsible for those we tamed. This flash pet game gives you an opportunity to spend a couple of days in a pet salon and help your favorite characters to take care of cats, dogs and other domestic animals. 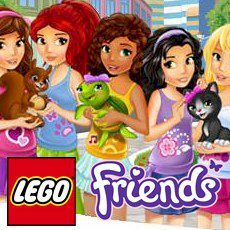 In the whole, we can consider this online flash game by Lego to be a successful and interesting project worth being played.